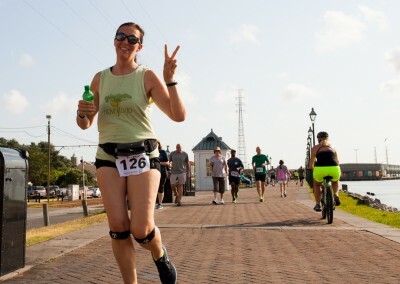 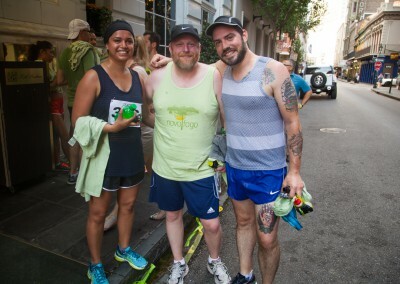 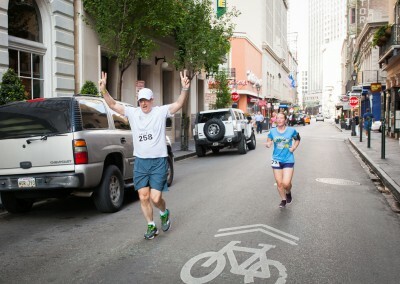 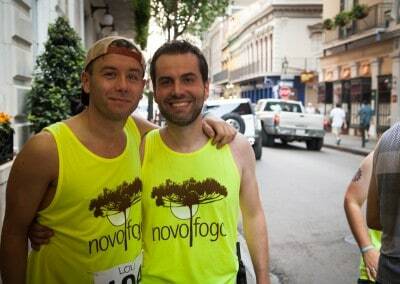 Our second annual Novo Fogo Miles 5K “Dash of Balance” during Tales of the Cocktail in New Orleans was a great success. 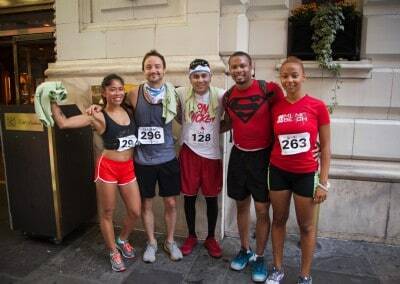 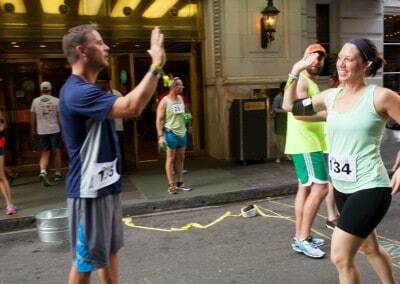 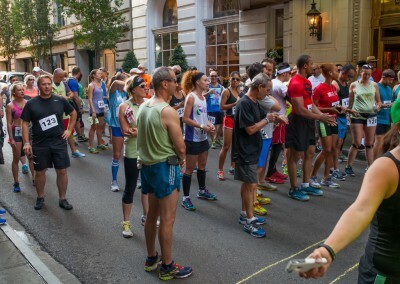 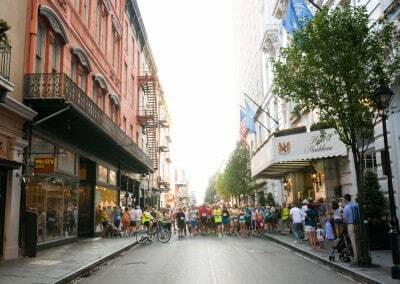 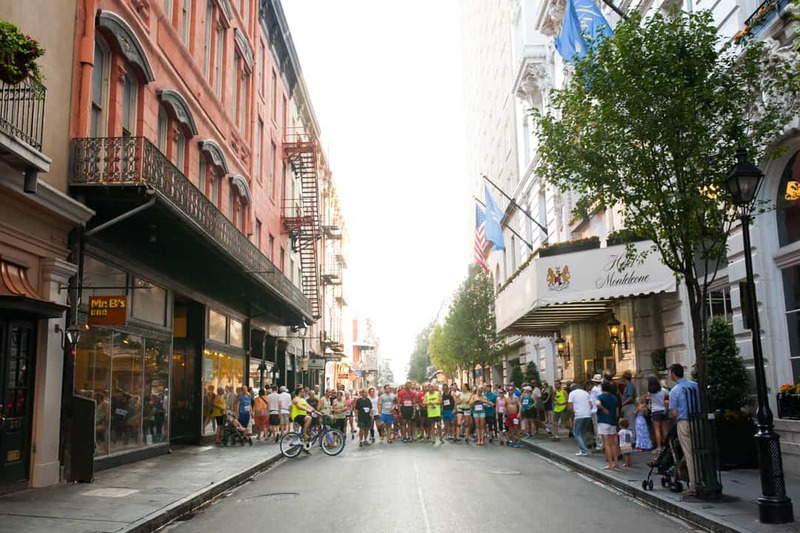 We encouraged Talers to start their day with an energizing run through the streets of the French Quarter and along the Mississippi River. 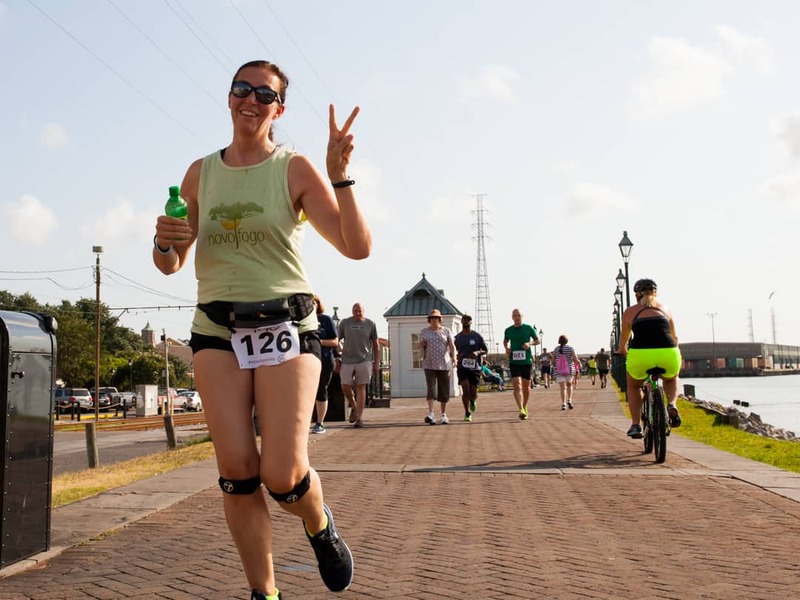 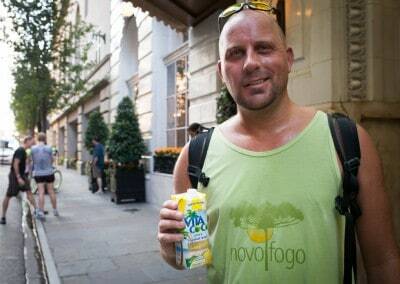 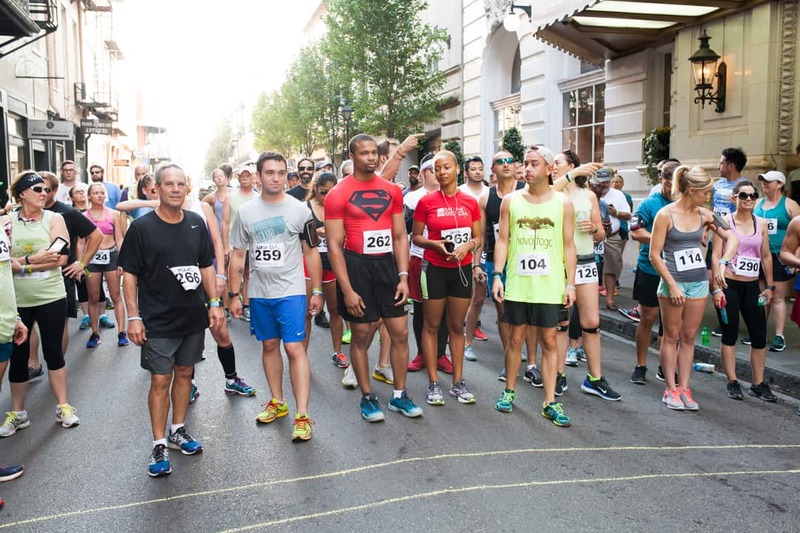 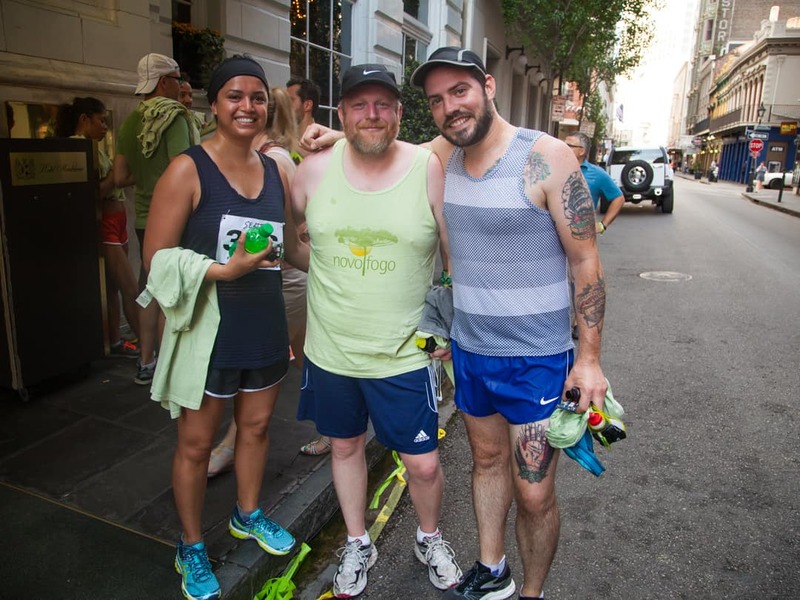 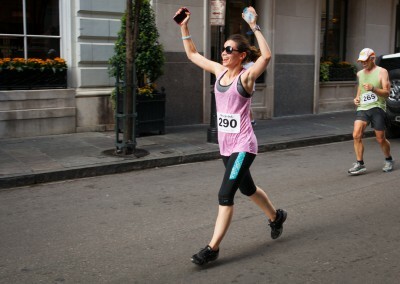 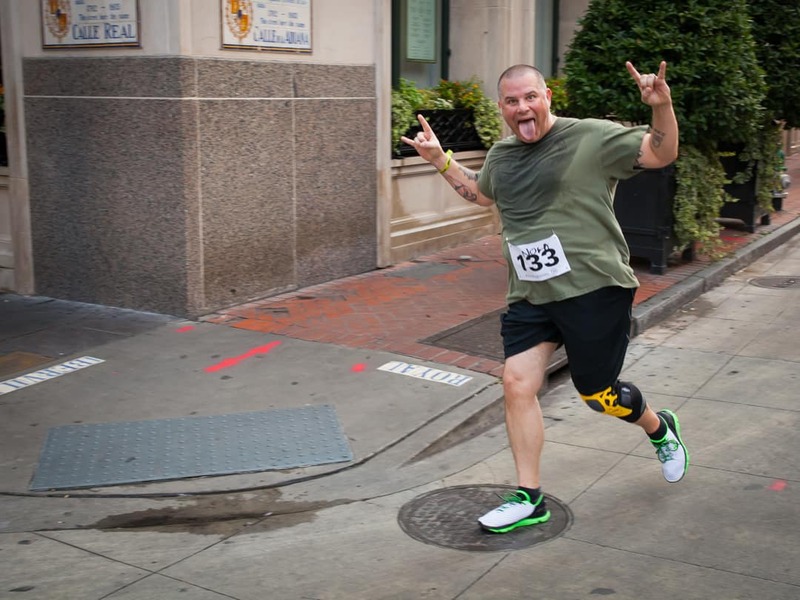 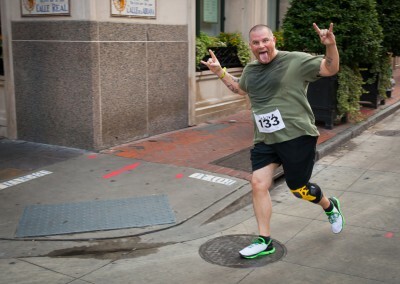 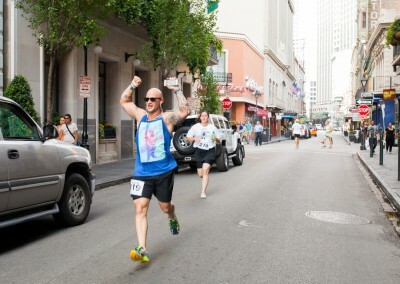 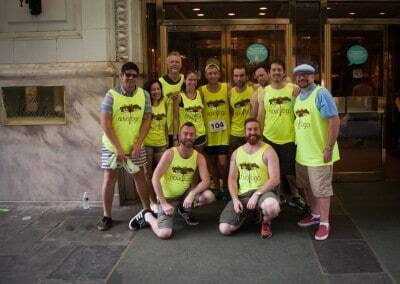 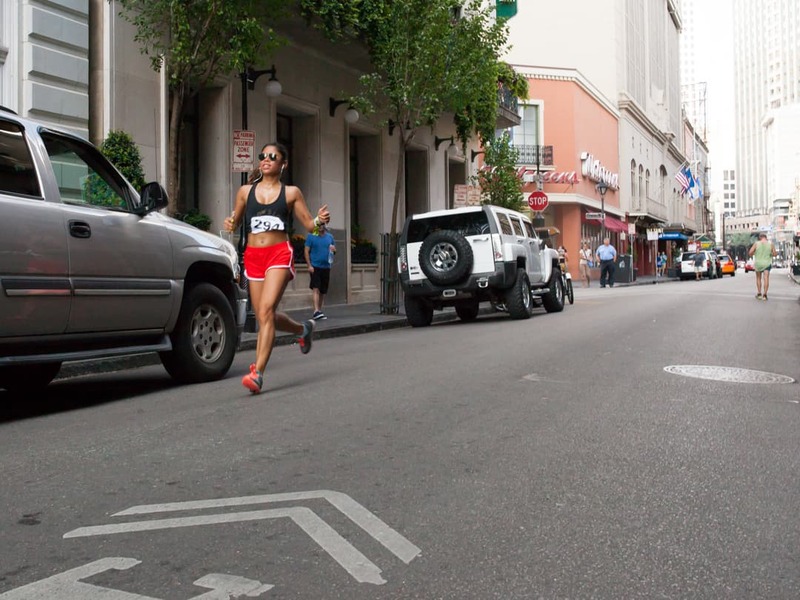 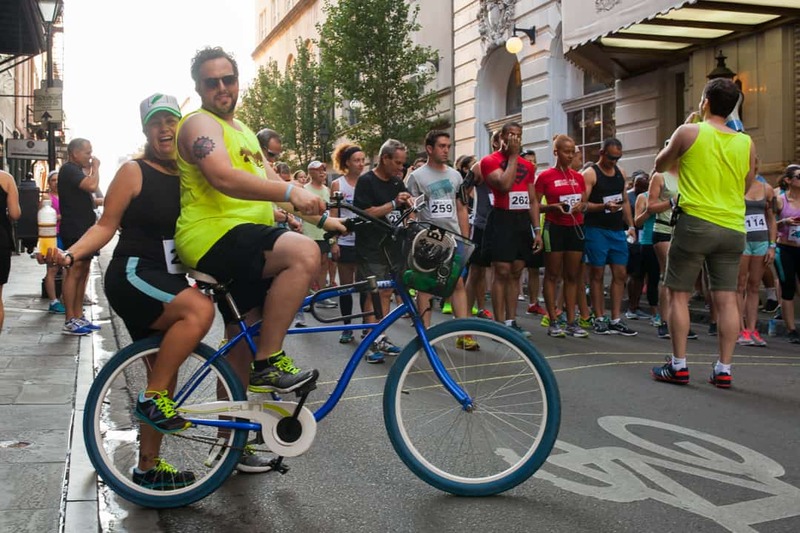 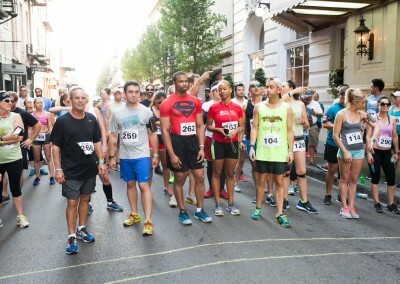 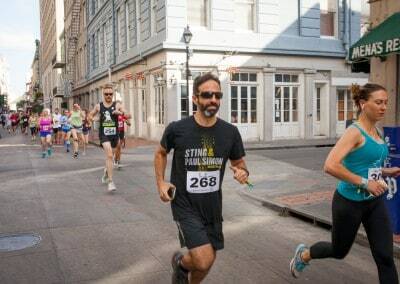 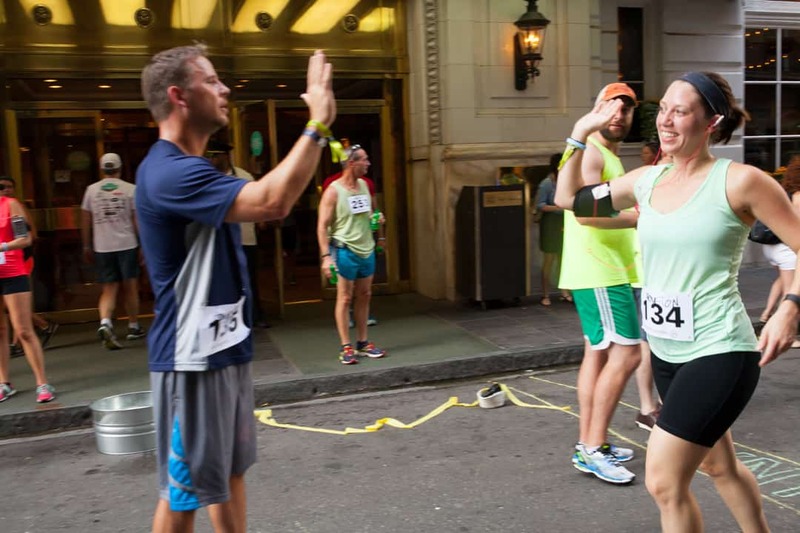 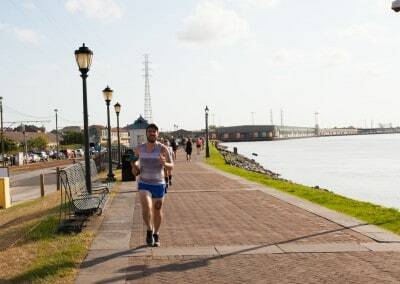 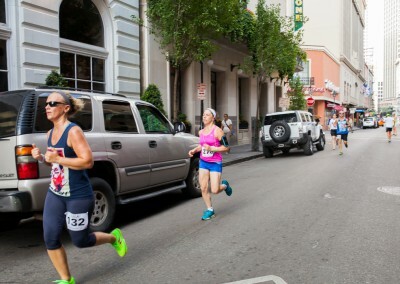 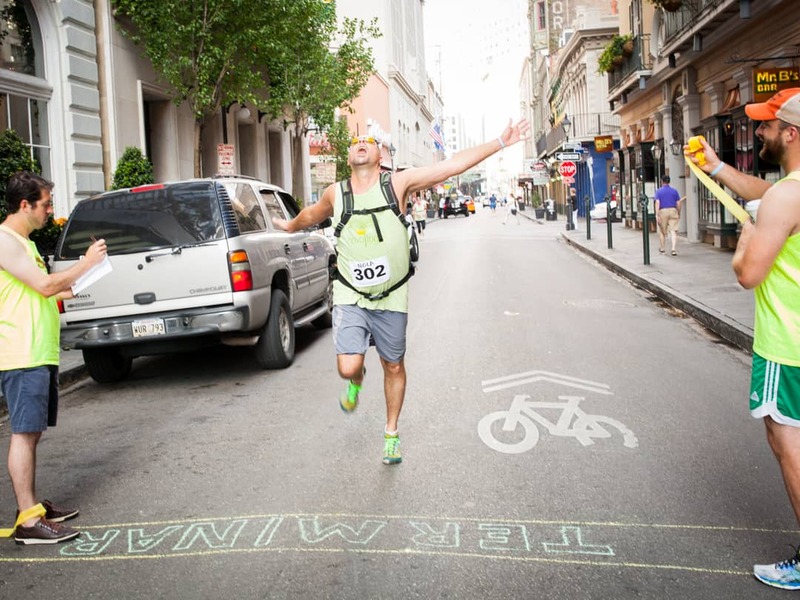 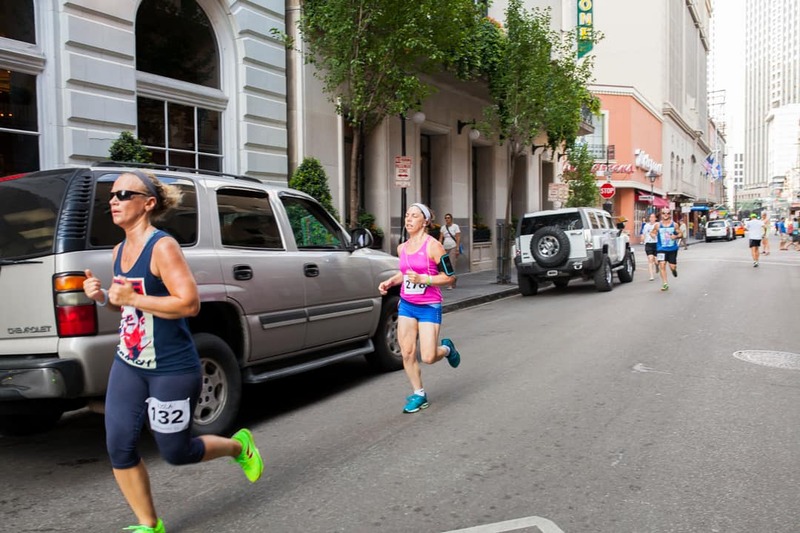 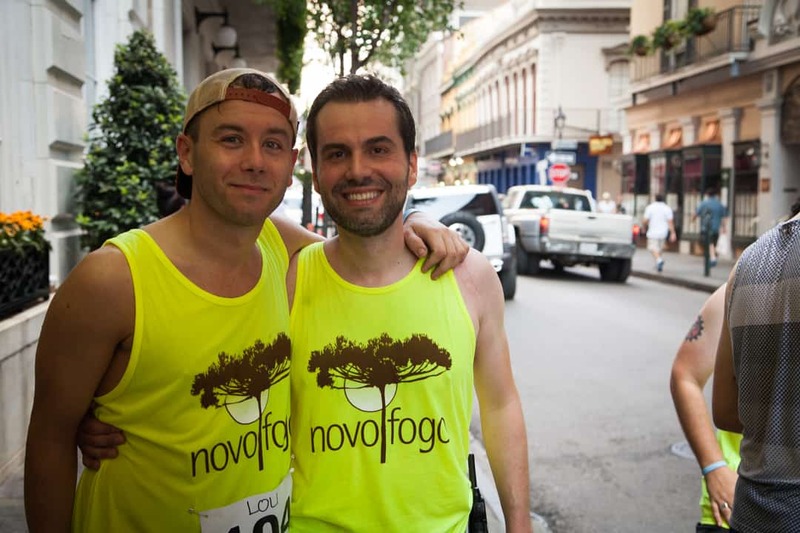 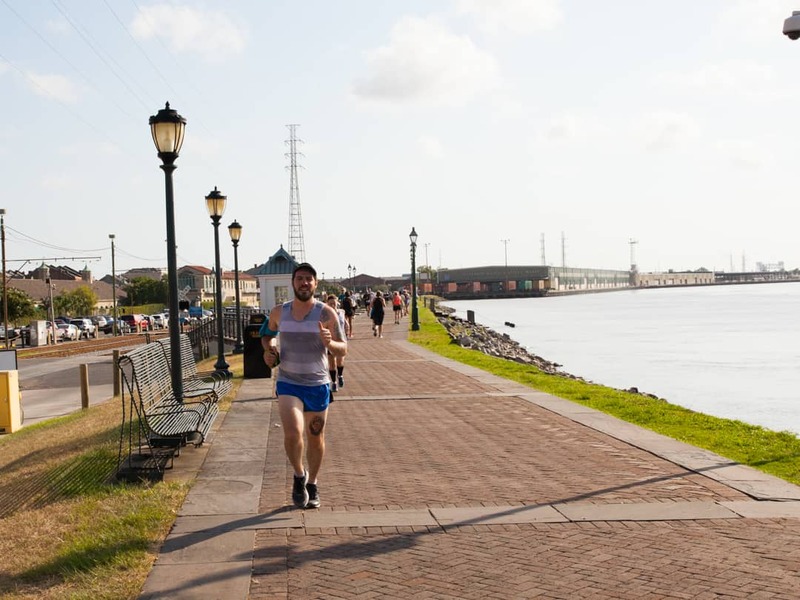 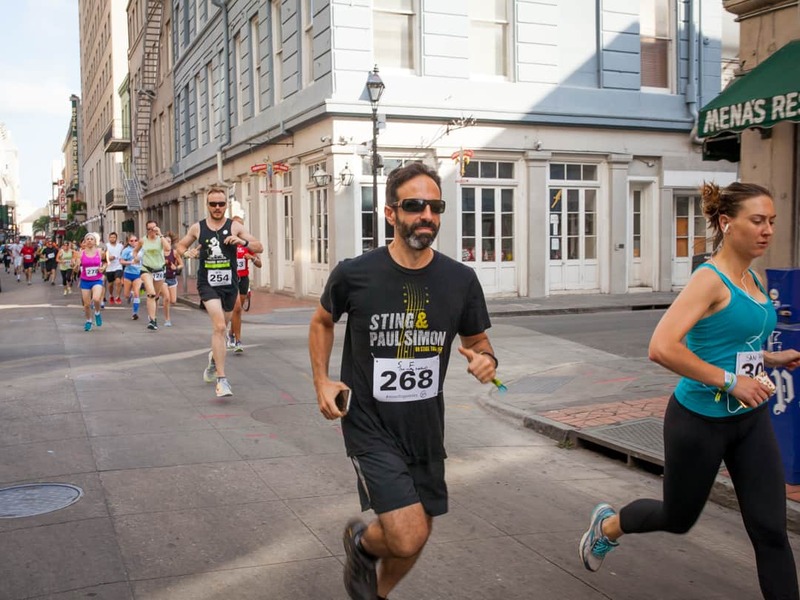 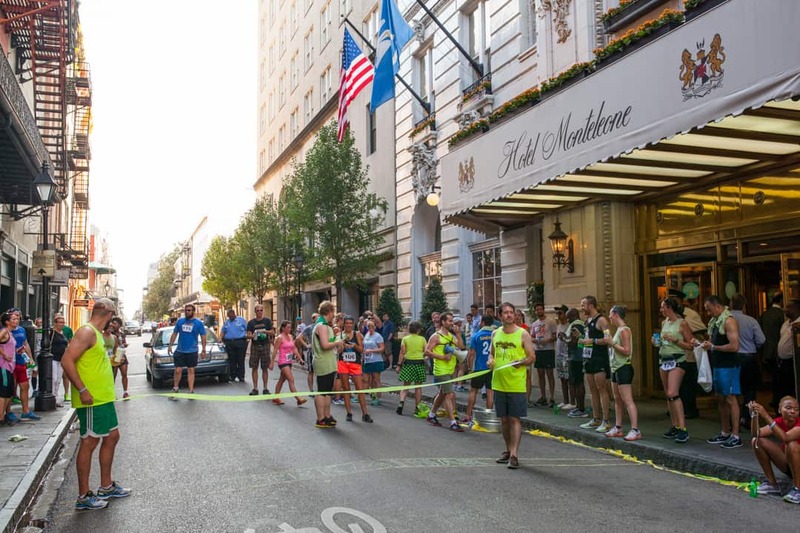 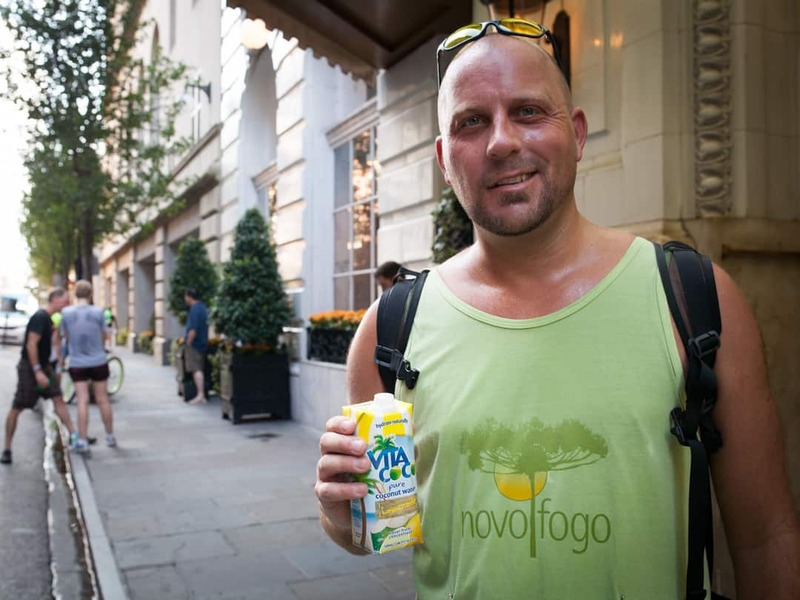 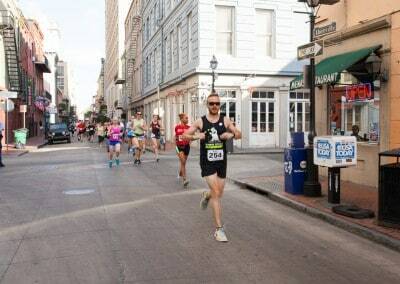 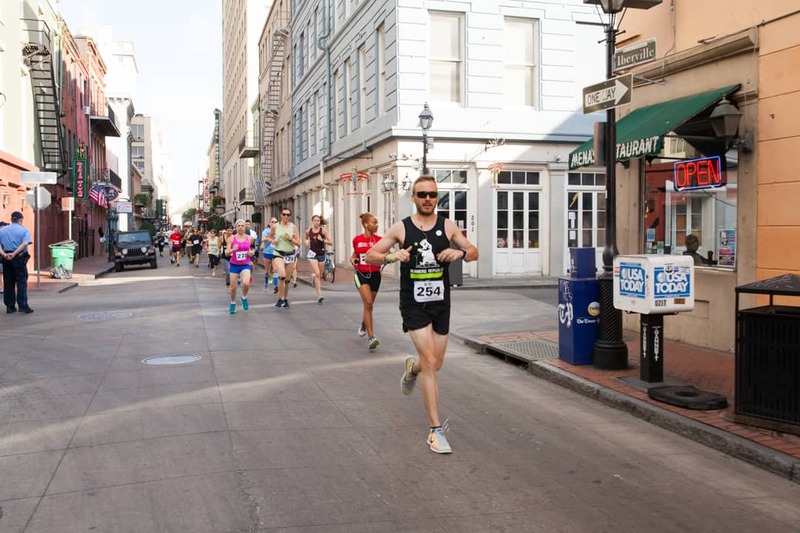 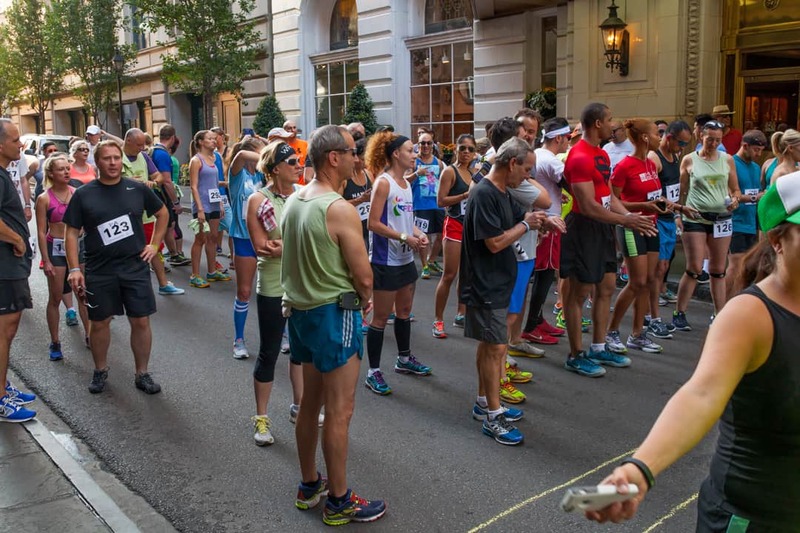 Some ran, some walked, but the feelings of camaraderie and accomplishment were felt by all, and some took home prizes, too: Novo Fogo awarded two $1,000 sponsorships for wellness events to the run’s winners, the bartenders of New Orleans. Check out the video and photos below! 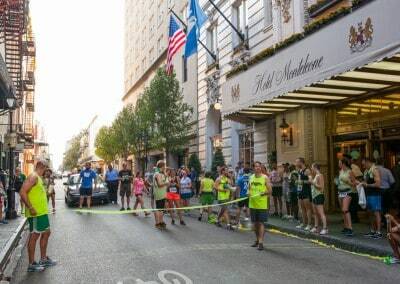 We’ll continue the trend of health and wellness events in October with our Bartenders’ Soccer Cup during Portland Cocktail Week. 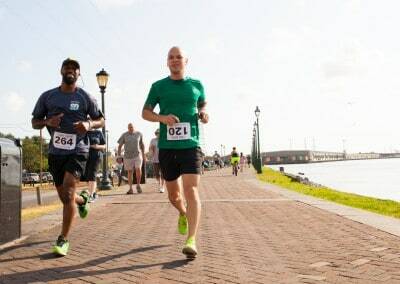 If you are headed to the Pacific Northwest in October for the week’s events, we hope to see you at this year’s tournament. 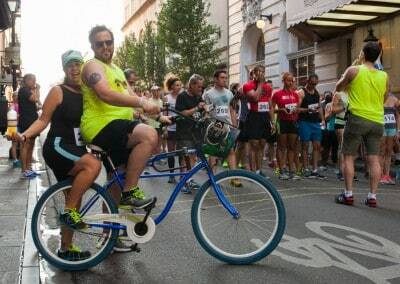 Click here to watch a video of last year’s fun. 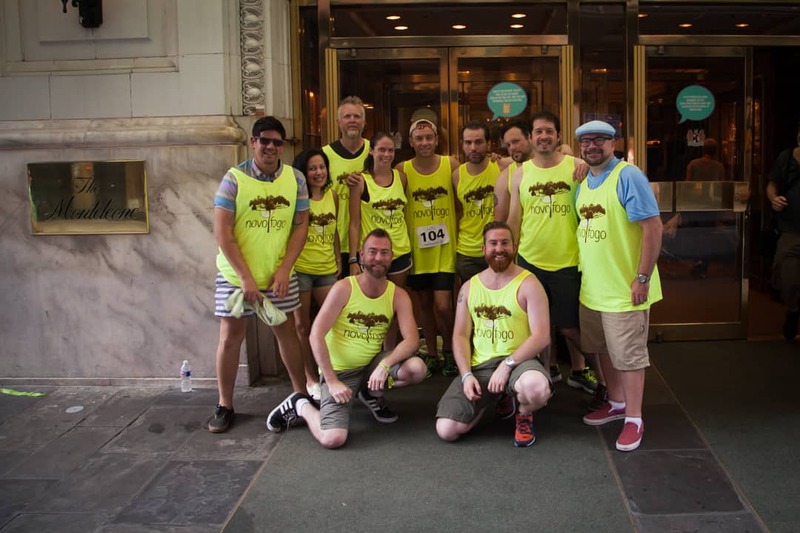 Drop us a line if you’d like to participate.